Things getting worn out over time is something inevitable. You always have to be at the top of things when this happens. This applies to the leather interior of a car that most people enjoy. For many, it gives them a luxurious look and feels that most people are always looking for. 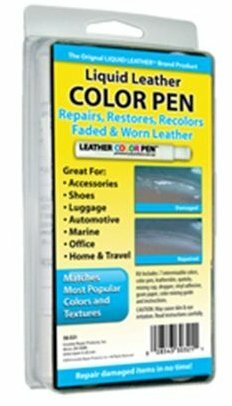 The idea is to make sure that you get to maintain the leather to look great all the time. As part of doing this, it is possible you would have to consider leather restoration at some point. 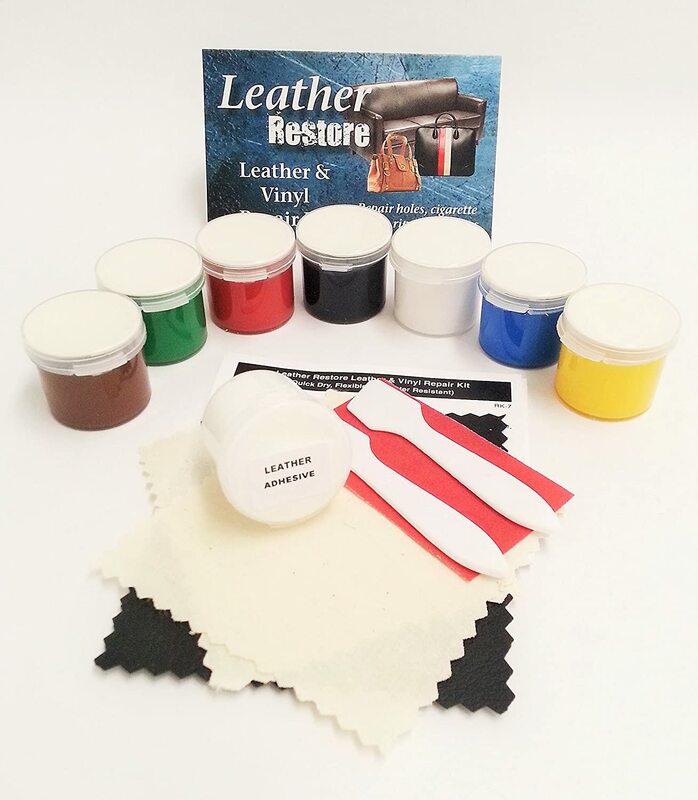 1 What is leather restoration? Over time, if you own car leather seats, you are bound to notice some degradation of the leather material. It is often that you would see the leather being tired and could use some new ways of making it look better. It is what calls for leather restoration. Leather restoration for car interior restoration involves treating the leather seats through a number of steps with the aim of getting it back to looking better or as good as new. You have to be careful with the type of products you use for the restoration. Using the wrong products could easily lead to more damage rather than benefits. The leather restoration process involves some steps to keep in mind. Following these steps should easily give you the chance of cleaning up the seating and getting them looking better once again. The first step would be prepping the leather seat for the other applications. This means using the leather prep solution from the kit. Take the abrasive material with a number of cotton rolls for this process. Place the cotton rolls on the abrasive material and soak them with the leather prep solution. With the cotton balls soaked, start scrubbing the surface of the leather to remove any dirt, grime, and sealant from the surface. Concentrate more in the crevices and cracks to make sure all the grime has been removed. This part calls for using the alcohol cleaner from the kit. It would easily remove any residual contaminants from the surface of the leather making sure that you get to have an easy time with the other processes. Make sure to wipe down the area thoroughly keeping in mind the folds and crevices in the leather. Once the surface is now cleaned, you can apply the leather binder. From the name, the work of this solution it to bind the leather together. You need to use the sponge provided in the kit and apply to all the parts of the leather seat. You might have to apply 3 to 5 coats of the binder. Give enough time for each coat to dry before applying the next coat. 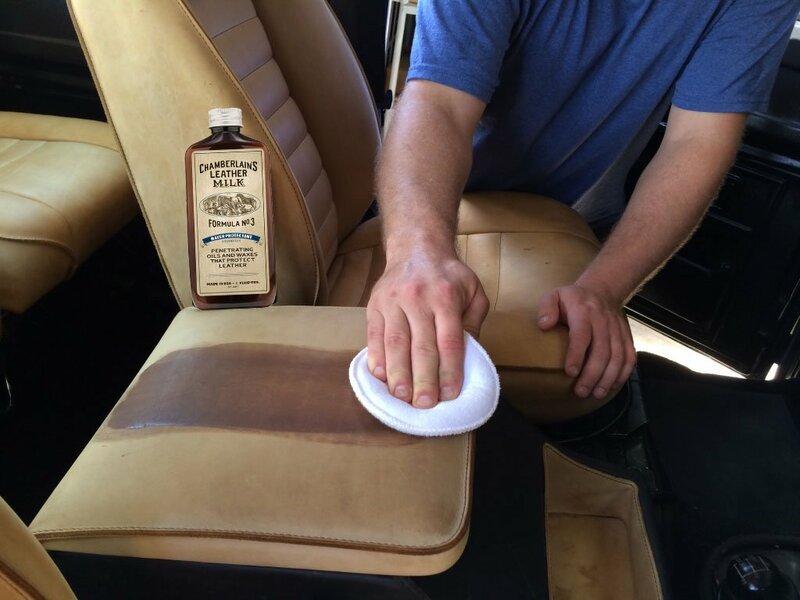 For the first coat, you will have to apply by using a sponge in all the areas of the leather seat. It is important to get the colorant in all the areas especially the crevices. Once that coat is dried up, what follows next is the application of the colorant using an airbrush in the kit. You will have to apply several coats of the color to be perfect. An important tip is to let a coat to dry first before applying more coats. From the kit, you would have the sealant important for this part. The work of the sealant is to keep the color from easily getting off the leather and also give it a nice finish. Using the airbrush, you need to apply 2 to 3 coats of the sealants, and you should be good to go. – One thing you should always keep in mind should be cleaning. You have to prep the surface correctly before the process of patching up can start. – Use the correct type of kit for the restoration process. Some kits might not always be the bet. Consider learning more about the brand before buying the kit. – Always wait for the different coats of paint to dry before adding more paint to the existing coat. – Make it a habit of restoring the leather the moment you see that it has cracked or torn. This should keep the tear to a minimum. – You can always seek the help from a professional in the field where you are not sure. As you can see, leather treatment is something you can easily do at home with ease. You just have to make sure to get all the supplies right, or you might end up doing more harm than good. The manufacturer’s instructions should also be followed all the time to prepare and clean the leather. Well, if you do it right, the results will easily speak for themselves. You would have a better-looking leather interior in your car that people will admire.